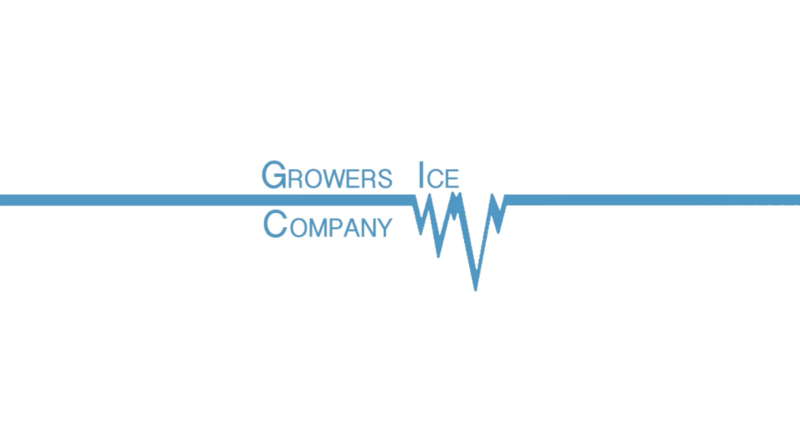 Mag One Production was hired for avideo productionof Growers Ice Company located in Salinas, CA, for a “Ice Plant history video”. The Ice Plant has been demolished after standing and consistently producing ice since 1936. This is a piece of Salinas history and we got to shoot the last images inside and out! There was no visual or audio script in the pre-production planning of this video. Alex worked with Denis Stephens, General Manager, on the day the shoot was scheduled and helped implement his vision and this is what was created. Alex worked as a one man crew with Denis, managing the production from its start to finish!